How Do Pre-Existing Conditions Affect Personal Injury Claims? When treating an accident victim, doctors sometimes find a pre-existing condition. This diagnosis can be surprising if that condition was asymptomatic. As a Long Beach personal injury attorney, I have represented many clients who had no idea they had a pre-existing condition until it was worsened by an accident. Victims who discover they have a pre-existing condition need to understand it’s impact on their injury case. In California, a 1977 case called Ng v. Hudson explains how pre-existing conditions should be handled in a personal injury case. According to Ng, a victim can obtain compensation for injuries “to the full extent that his condition has worsened as a result of a defendant’s” actions. Pre-existing conditions can make accident claims more complicated, but you should not let that stop you from pursuing compensation for your injuries. If your attorney can establish how severely the accident worsened any conditions or injuries you had beforehand, you will receive full compensation. These are all degenerative conditions impacting the back and neck. However, pre-existing conditions could impact any part of the body. 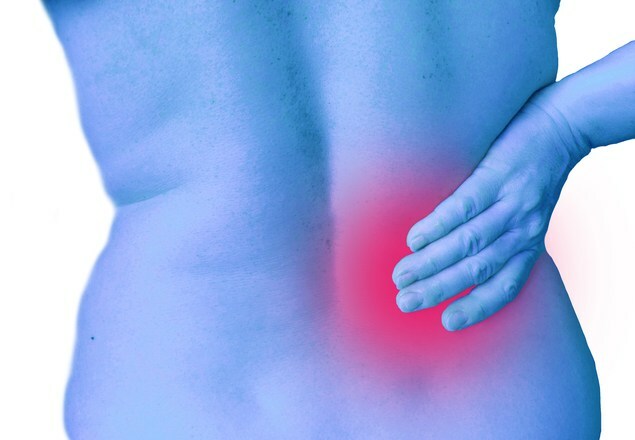 These conditions may not be causing pain if they have not progressed. Diagnosis of a pre-existing condition can complicate an accident claim. California law does not allow accident victims to recover compensation for physical or emotional problems that exist prior to an accident. Defendants don’t pay for problems already affecting accident victims. However, accident victims should be paid for all losses that can be traced back to the accident. This is true even if the victim is more susceptible to injury because of a pre-existing condition. This rule requires accident victims to prove how the accident affected an existing condition. When the pre-existing condition was asymptomatic, the victim was not suffering any pain prior to the accident. Therefore, symptoms now occurring should be traced back to the accident. As a Long Beach personal injury lawyer who has represented many clients with asymptomatic pre-existing conditions, I know how to prove these types of damages. It is necessary to present medical evidence and expert testimony to demonstrate the harm resulting from the accident. It is also essential to show that the victim was not receiving treatment for the condition before the accident. A slip and fall or auto accident can cause more severe injuries to someone with a pre-existing condition, than to someone who is 100% healthy. For example, a victim with a bone density disorder is more likely to break bones in an accident than someone with normal bone density. This rule is called the eggshell plaintiff rule. It means a defendant must take the plaintiff as he finds him. The defendant must still pay for losses he caused, and the plaintiff’s susceptibility to injury is simply bad luck.